Just recently, on 26th of April 2018 Ubuntu 18.04 got released and Ubuntu desktop manager Will Cooke proposed the shipping of GSConnect GNOME Extension by default in the forth coming Ubuntu 18.10 Cosmic Cuttlefish. 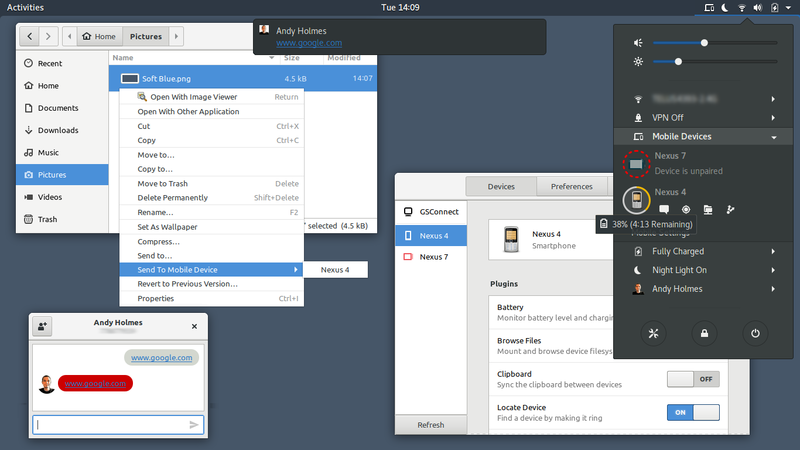 This is an awesome move by Ubuntu to Linux lovers, for one am really digging it in all ways much so as a KDEConnect alternative. 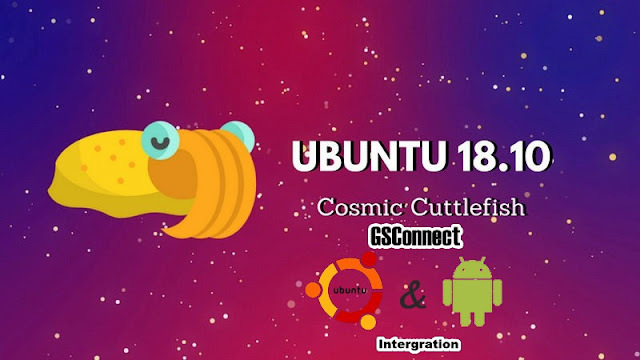 It also integrates with Gnome Shell, Nautilus (Files), Google Chrome browser and Firefox browser. .
To connect an Android device, install the KDE Connect Android app from the Google Play Store or F-Droid. 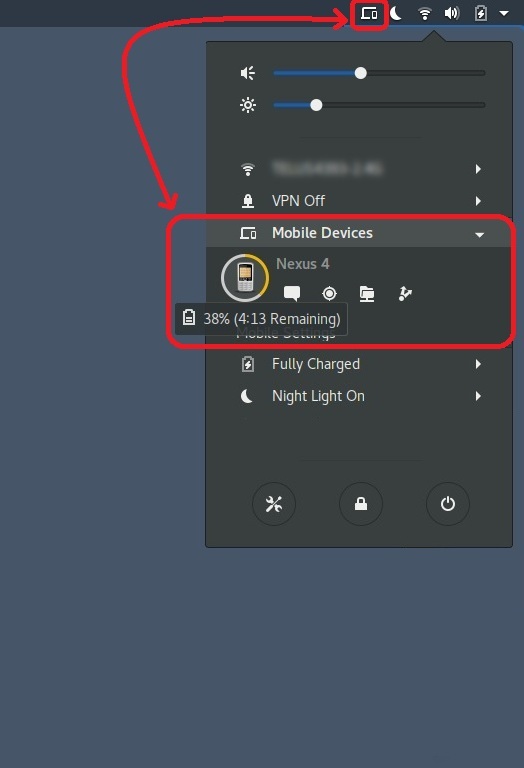 Next, your Android device and computer needs to be in the same WiFi network. If you're using a mobile phone connected to WiFi and a desktop without WiFi, make sure network isolation is disabled in your router. If you have ever used KDE Connect for Android integration you might be familiar with GSConnect Android integration features too because they are pretty much identical but has much more other features like enabling and disabling plugins you don't want to use, synchronizing notifications, selecting which desktop applications can send notifications, or, for the Telephony plugin, you can select the incoming calls system volume, rather to pause media or not on incoming calls, and more. For those not using Ubuntu 18.10 or got it without GSConnect you still can install it by using an AUR (Arch User Repository) - package or install it manually by downloading the extension from the Github site. Note: If you are using a firewall, you should open the required ports. You can find instructions here. 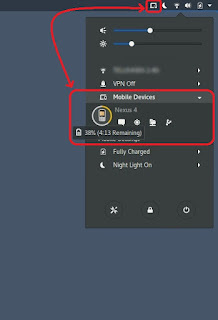 Lastly, make sure that the Android device you’re using and your Ubuntu Linux PC are on the same network then go ahead and pair you devices for the KDE Connect app on your device, select the “Pair a new device” option then send pair request from your device to Ubuntu system by tapping on the system name. Once you accept the pair request on the Ubuntu desktop your device will appear in the Status Menu on the Ubuntu desktop. 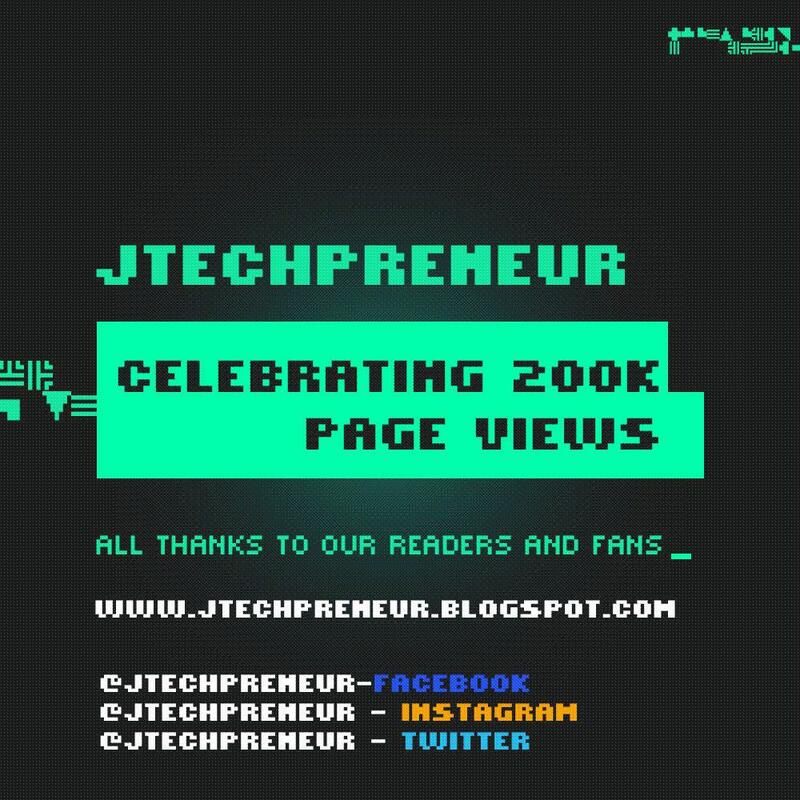 Good work! Now you can go ahead and configure or set-up some of the integrations you want to use manually via the ‘plugins’ page of the KDE Connect Android app and/or the ‘mobile settings’ panel of GSconnect on your desktop.